The Westwood Little Holmby home at 1045 Manning Ave, LA CA 90024 lasted 187 days on the market before accepting an offer on 9/25/12. 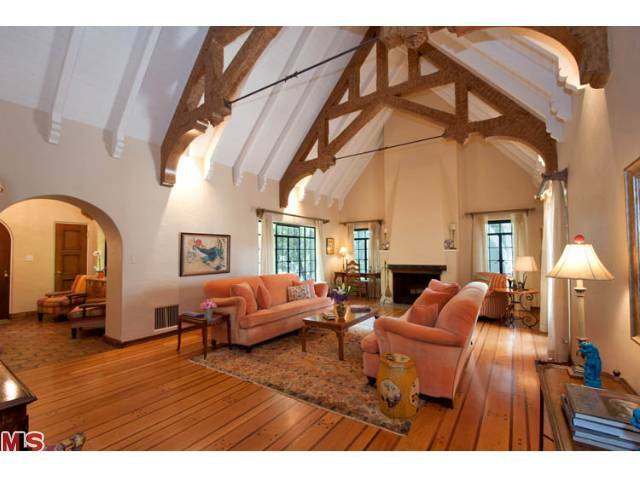 Listed on 4/19/12 for $2,299,000, the property received 3 price reductions during the listing term. The last price reduction of $189k, down to $1,999,999 resulted in receiving an offer within 1 week that was accepted over the asking price. Just shows that you need to price correctly and when you do, activity is typically strong enough to drive quick sales or prices over the asking price. This traditional house was built in 1940 and had several recent upgrades throughout, including a totally remodeled higher end gourmet kitchen with all the bells and whistles. 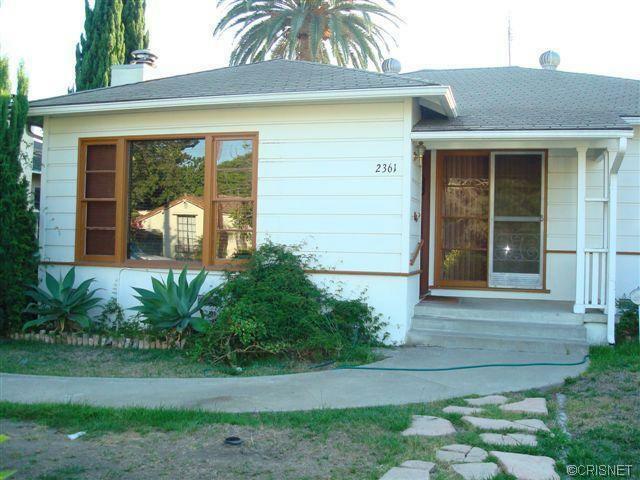 On 10/23/12, 1045 Manning Ave, closed a little over the asking price for $2,040,000 |$668 $/sf|. According to the MLS, the home is a 4 bedroom / 4.5 bath, 3,054 sf of living space on a 11,151 sf lot. What Did 344 Dalehurst Ave Close For In Little Holmby Westwood? 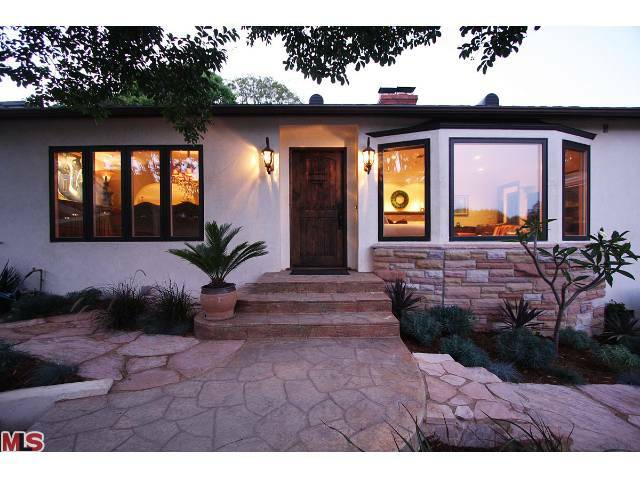 The Westwood Little Holmby home at 344 Dalehurst Ave, LA CA 90024 lasted 75 days on the market before accepting an offer on 10/10/12. This traditional styled home was built in 1940 and is perched up on a little hill. The house looks to be in mostly original condition and was prime for someone wanting to gut and remodel. A nice feature to this property was the good size yard with a pool. On 10/17/12, 344 Dalehurst Ave, closed for $2,500,000 |$802 $/sf|. According to the MLS, the home is a 4 bedroom / 4 bath, 3,114 sf of living space on a 9,233 sf lot. 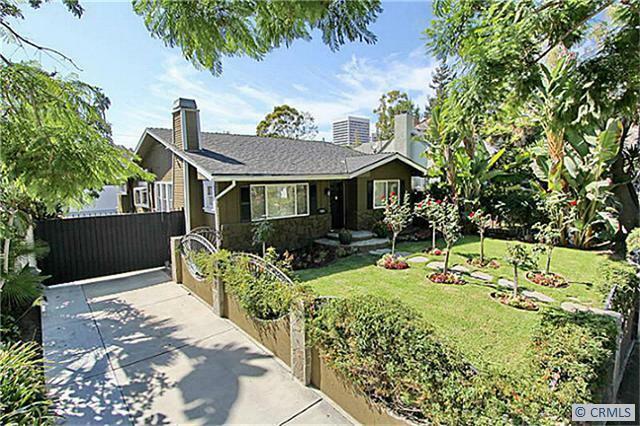 After several listing periods off and on the market over the last couple years, the Westwood Hills home at 384 Dalkeith Ave LA CA 90049 has finally entered and closed escrow. The journey started back in 2010 with a list price of $1,924,500. 8 price reductions and a few listing periods later, the home closed on 10/11/12 for $1,582,500 |$662 $/sf|. 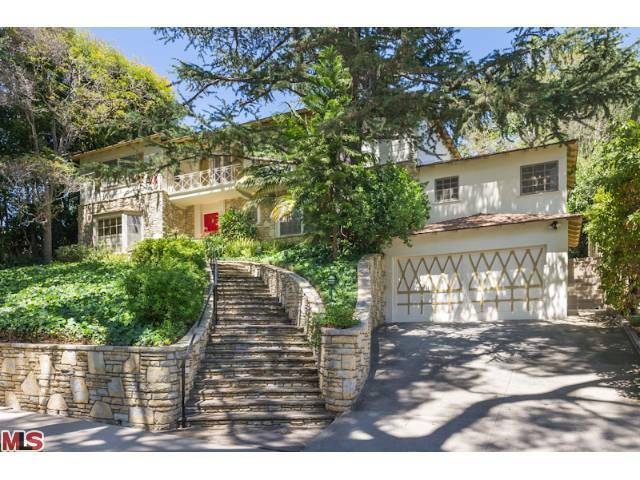 According to the listing, the home was rebuilt and remodeled in 2008, thus providing a move in condition solution to someone hunting in Westwood Hills. From the MLS history, it looks as though the owner bought the home as a fixer in 2005 for $1,645,000 and then gutted and remodeled. According to the MLS, the home is a 3 bedroom / 2.5 bath, 2,286 sf of living space on a 8,040 sf lot. The Westwood home at 10460 Lauriston Ave., LA CA 90064 received a price reduction of 8.72% or $74,000, down to $775,000. Listed 229 days ago on 3/2/12 for $958,000, this is the third price reduction of the current listing term. This home is in need of major TLC and I would assume that someone would want to tear it down and start over. However, take notice that the lot is pie shaped and typical floor plans won't apply to this lot. Lastly, this is a probate sale and will require court confirmation. According to the MLS, the home is a 2 bedroom / 2 bath, 1,856 sq ft of living space on a 5,500 sf lot. 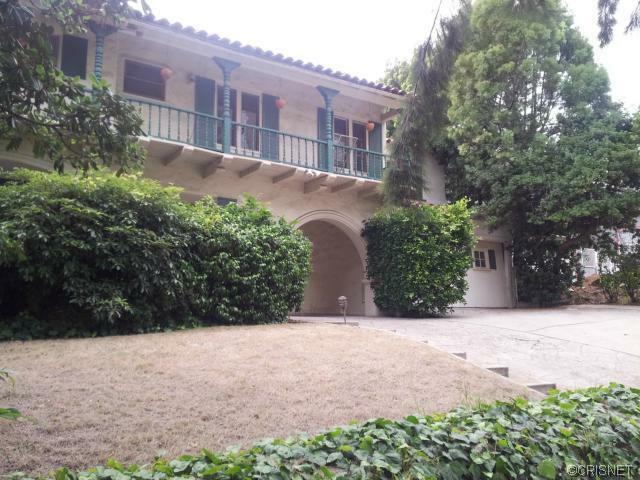 The Westwood home at 1907 Greenfield Ave., LA CA 90025 received a price reduction of 5.19% or $70,000, down to $1,280,000. Listed just 10 days ago, this is the 1st price reduction of the listing term. This traditional style home has a few updates, however, in my opinion has a kitchen that could use a more current remodel. A nice addition done to the house at some point in time is the family room off the kitchen. Listing agent states this was done with a permit, buyer to verify of course. One other add on that is a nice feature for some is a permitted guest house with a bathroom in the rear yard. According to the MLS, the home is a 3 bedroom / 3 bath, 2,164 sq ft of living space on a 6,750 sf lot. The square footage includes a permitted guest house with bathroom. The recently sold teardown / fixer in Little Holmby at 10551 Lindbrook Drive, LA CA 90024 has now sold a 2nd time this year. As posted earlier this year, the once bank owned property was listed for $1,785,700 in February and sold in just a couple weeks of market time for a final sales price of $1,710,000 on May 23rd, 2012. 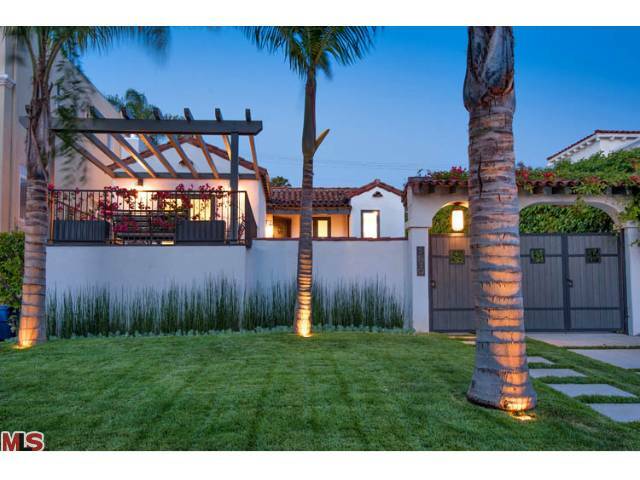 A couple weeks after that escrow closed, the home appeared back on the market with a list price of $2,150,000. Wow, a complete remodel and flip to sell in just a few weeks...that's fast for a 6 bedroom, 4,200+ sf house. Nope, to my knowledge, there wasn't any work done to the house before putting it back on the market. 10551 Lindbrook Drive closed on October 9th, 2012 for $2,000,000 |$472 $/sf|. It will be interesting to see if the new owners will scrape and build new or just gut and remodel the existing structure. 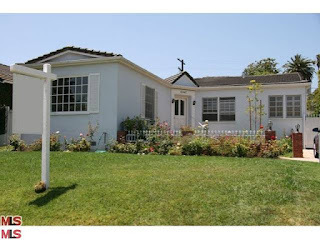 The Westwood home at 1726 Ensley Ave LA CA 90024 lasted 20 days on the market before accepting an offer on 8/06/12. This Spanish home was remodeled throughout; including an updated kitchen with stainless steel appliances and cesarstone counters. Backyard had a pool as well. 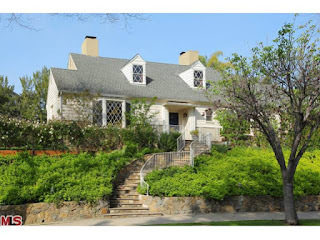 On October 10th, 2012, the home closed $35k over the asking price at $1,330,000 |$570 $/sf|. According to the MLS, the home is a 3 bed / 3 bath, 2,332 sq ft home on a 6,500 sq ft lot. 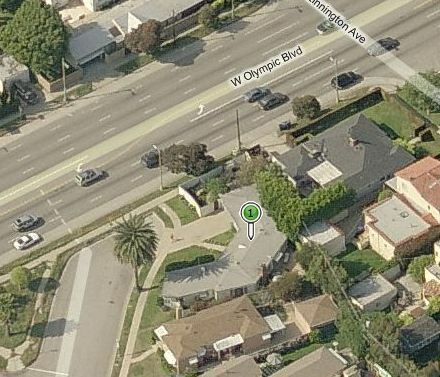 The Westwood home at 10447 Kinnard Ave LA CA 90024 lasted 21 days on the market before accepting an offer on 6/28/12. This south of Wilshire traditional had a few updates since being originally built in 1938, however, this home would have been good for someone looking to add their own personal touches. On September 21st, 2012, the home closed at $1,250,000 |$625 $/sf|. According to the MLS, the home is a 4 bed / 1.75 bath, 2,000 sq ft home on a 6,5001 sq ft lot. 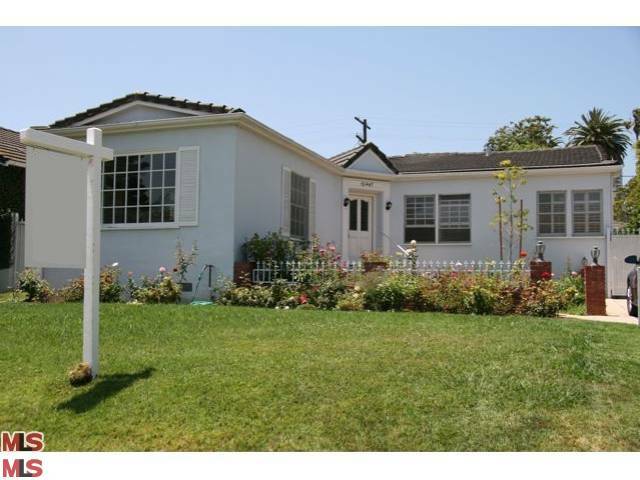 The Westwood home at 1727 Midvale Ave LA CA 90024 lasted 63 days on the market before accepting an offer on 8/07/12. This traditional home had been maintained nicely and had a few updates since being originally built in 1948. 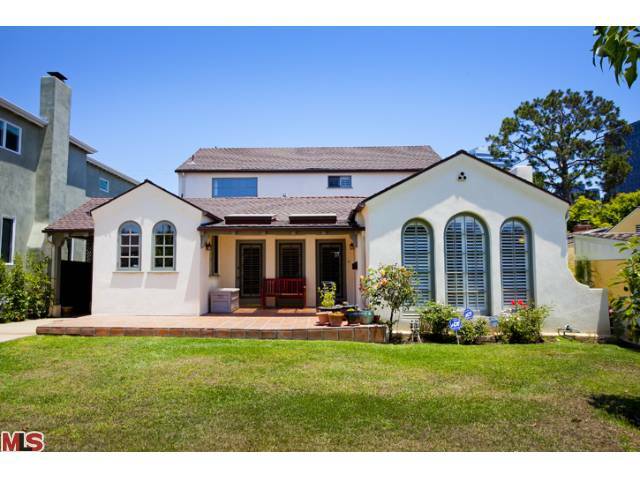 On September 21st, 2012, the home closed just over the asking price at $1,086,000 |$567 $/sf|. According to the MLS, the home is a 3 bed / 3 bath, 1,915 sq ft home on a 7,089 sq ft lot. As you can see from up above, the third quarter of 2012 outperformed 2011 in all major statistical categories and it wasn't even close. I wanted to note that I left out an outlier sale in 2012, a $7m sale in Little Holmby that would have swayed the avg price into the $1.5 range. Because of the way days on market are reporting in the MLS, it's harder for me to give you the 'real' picture on how long it's taking to sell homes. But on average, homes are taking just over a month to sell in the marketplace. 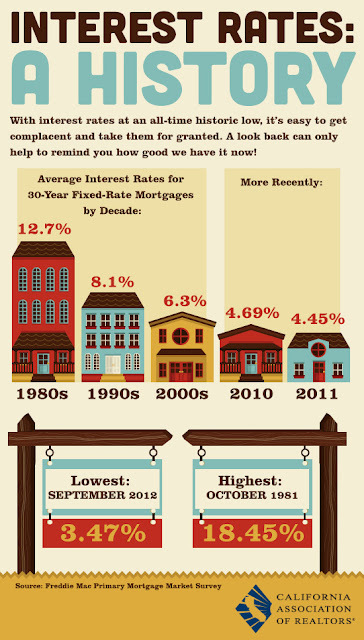 Well priced and attractive properties are selling much faster and often with multiples. Just last week a new listing in Westwood Hills on Denslow hit the market at $1.395 and received double digit offers. Currently, inventory levels are at just above 2 months, which is extremely low and is contributing to the 'seller's' type market we have been seeing. That is the report card for the 3rd quarter for Westwood homes.... feel free to leave comments, your experiences in the marketplace, etc.. below. Would love to hear from you. 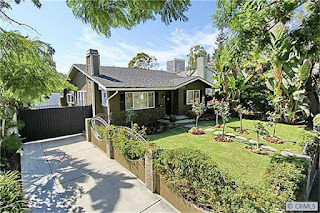 The short sale at 2361 Overland Ave LA CA 90064 received a price reduction last week of 2.31% or $16,300, down to $688,700. I have not seen the inside of this home, nor are there any interior photos posted on the web. One could guess because of the short sale status, that the condition of the home will need some TLC. If this house is of interest to you, I would advise doing a driveby of the outside first to make sure your ok with the location if your not familiar with the end of Overland near Pico. According to the MLS, the home is a 3 bedroom / 2 bath, 1,299 sf of living space on a 6,886 sf lot. 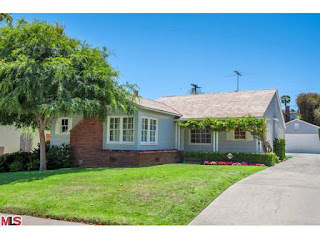 The Westwood Little Holmby home at 536 Dalehurst Ave lasted 72 days on the market before accepting an offer on 8/13/12. 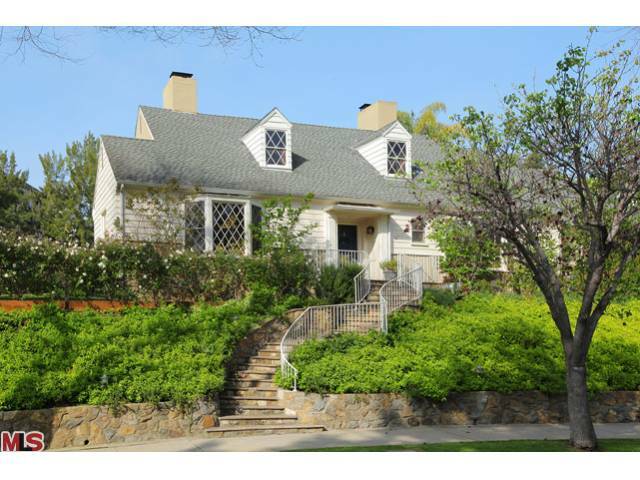 Listed on 6/2/12 for $3,495,000, the home received 1 price reduction of $100k during the listing period. Sited on 10k+ flat lot, this traditional home has been remodeled throughout and is in move-in condition. On 9/27/12, 536 Dalehurst Ave closed for $3,300,000 |$872 $/sf|. According to the MLS, the home is a 4 bedroom / 4.5 bath, 3,783 sq ft of living space on a 10,177 sf lot. 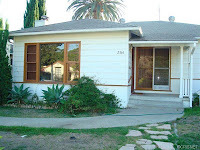 The Westwood home at 1906 Kelton Ave LA CA 90025 lasted 34 days on the market before accepting an offer on 8/23/12. The previous owner bought this home back in April as a short sale for $807,400. After completely renovating the house, the home was put back on the market in July for $1,349,000. On September 28th, 2012, the home closed just over the asking price at $1,365,000 |$811 $/sf|. According to the MLS, the home is a 3 bed / 2.5 bath, 1,683 sq ft home on a 6,761 sq ft lot. 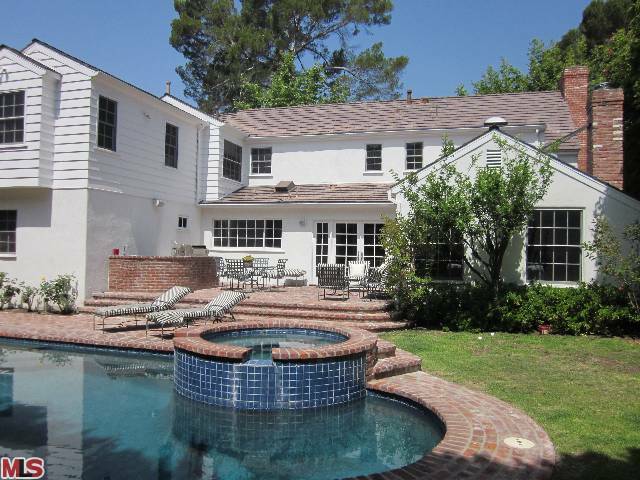 The Westwood home at 2030 Fairburn Ave LA CA 90025 lasted 23 days on the market before accepting an offer on 6/26/12. The previous owner bought this home as a foreclosure and completely renovated the house before putting it back on the market. On September 28th, 2012, the home closed just under the asking price at $1,260,000 |$847 $/sf|.